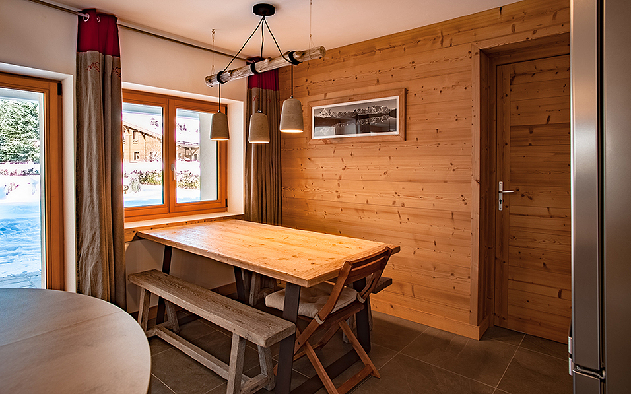 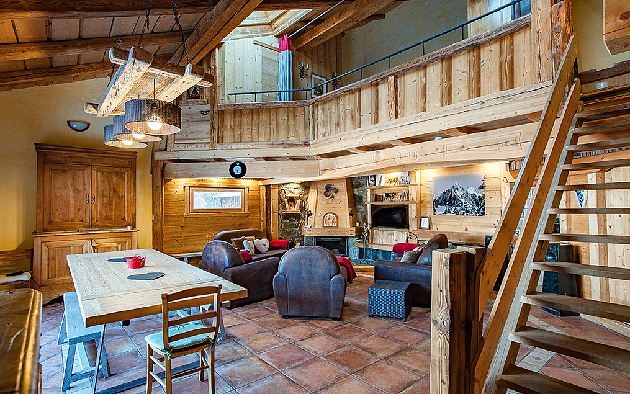 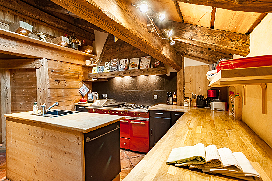 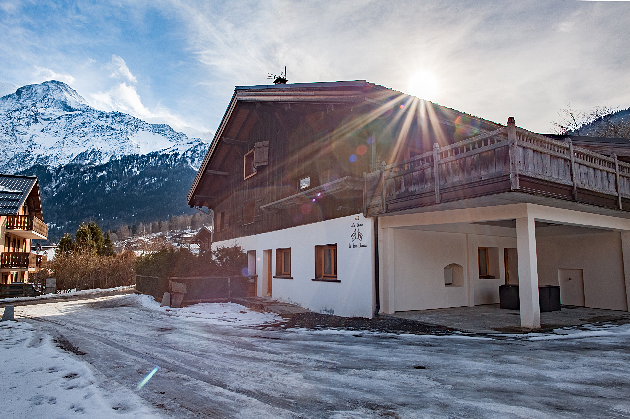 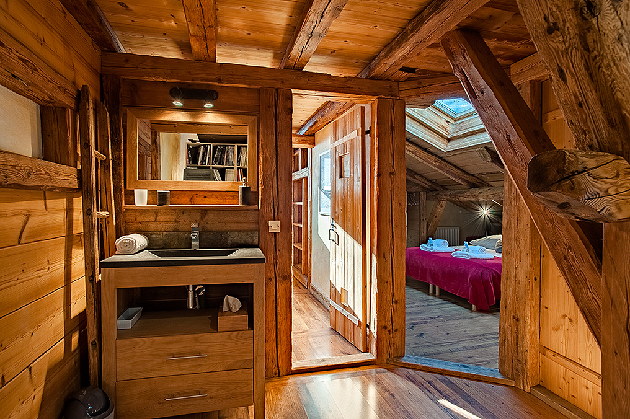 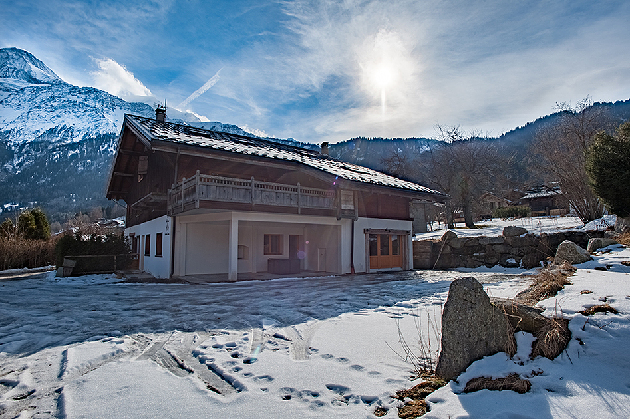 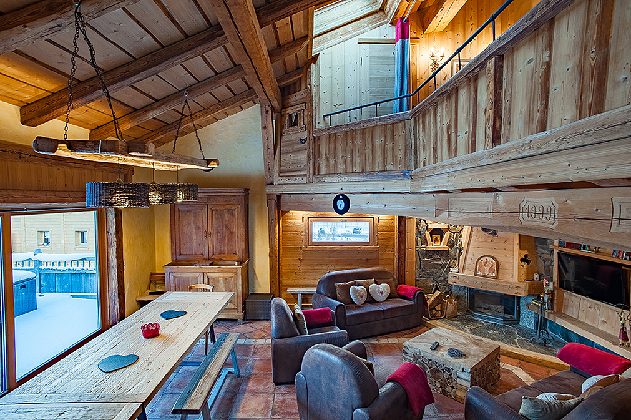 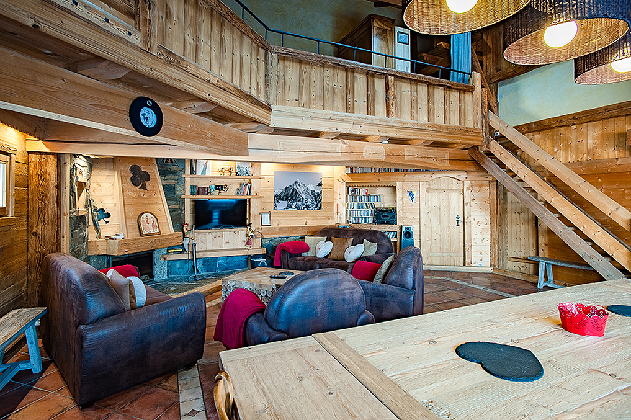 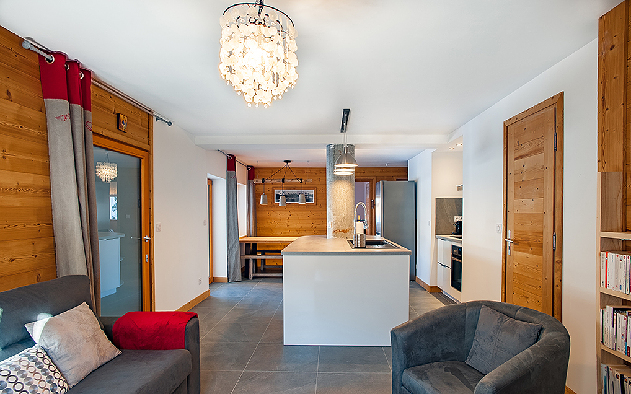 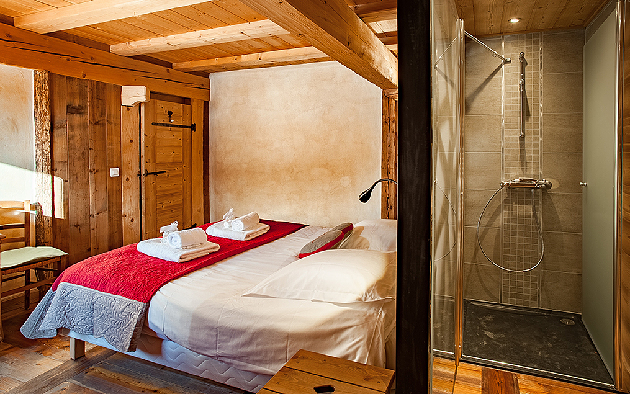 Chalet Chara is a beautiful old farmhouse divided into two distinct areas. 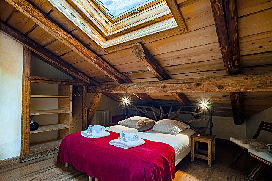 The upstairs is called ‘’le grand chamois’’. 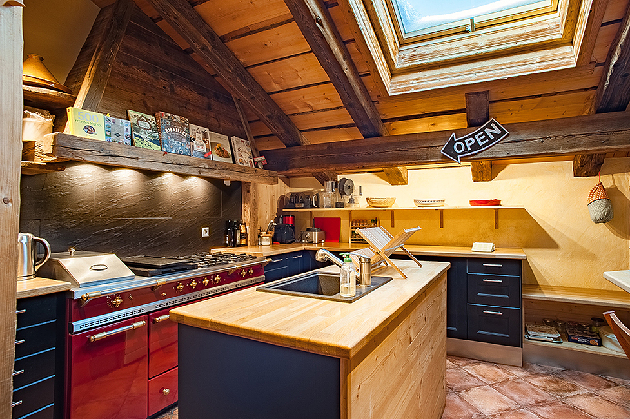 It is the largest part of the house and used to be owned by a carpenter who lovingly did all the wood work, this has created a warm and welcoming feeling throughout the whole house maintaining most of the original features. 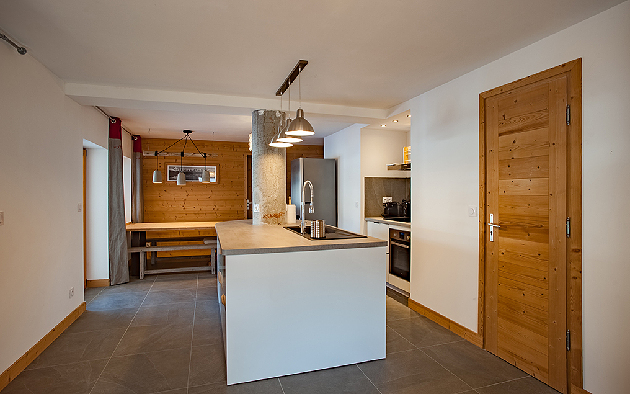 This is the newly renovated part of the house. 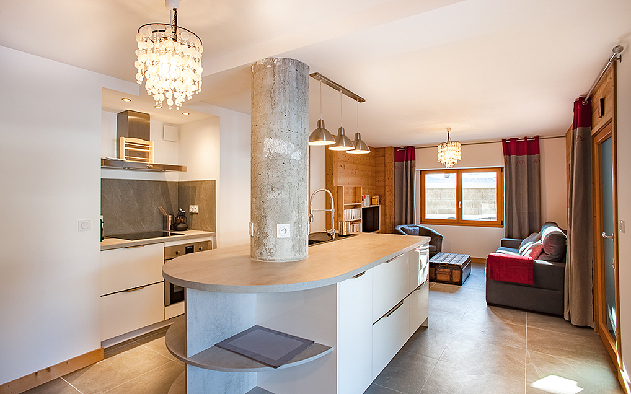 Located on the ground floor you will find a cosy and light two-bedroom apartment decorated with taste in a more industrial and modern style. 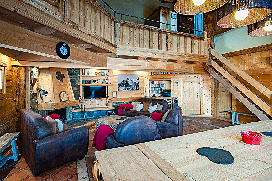 The two parts together makes this place unique mixing tradition with originality. 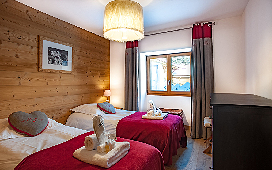 The ski lift of the Prarion is only a short walk away. The whole house is prefect for a family or a group of friends where everyone will find their own personal space. Concierge service before and during your stay to help organise any services you might require such as ski pass purchase, transport etc. A welcome at the chalet to explain how everything works as well as the chalet rules; a summary of what is going on in Chamonix and the best places to visit, rent skis, go out etc; a run through and confirmation of any services you may have pre booked with us such as guides, monitors, baby sitters etc. 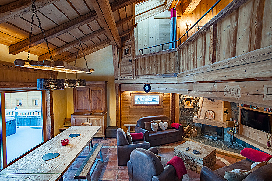 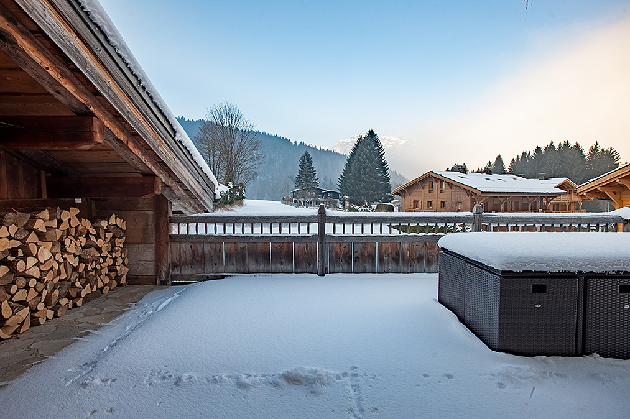 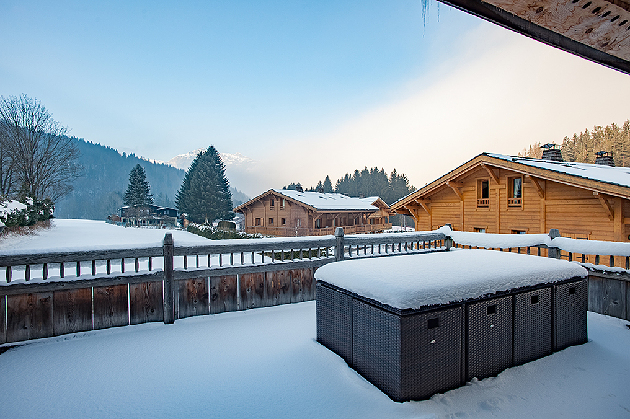 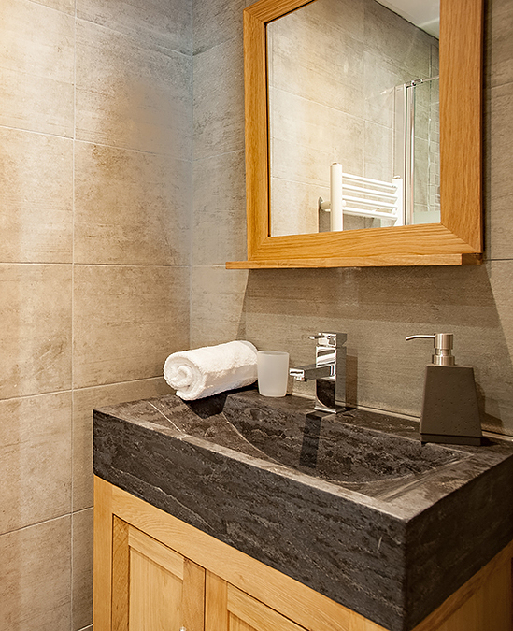 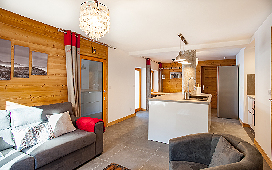 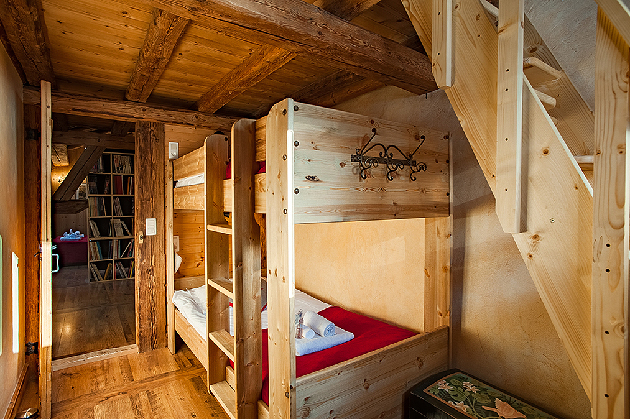 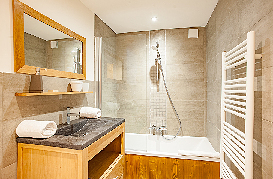 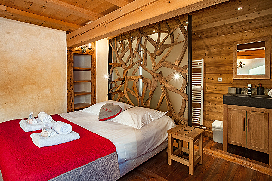 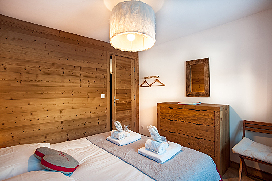 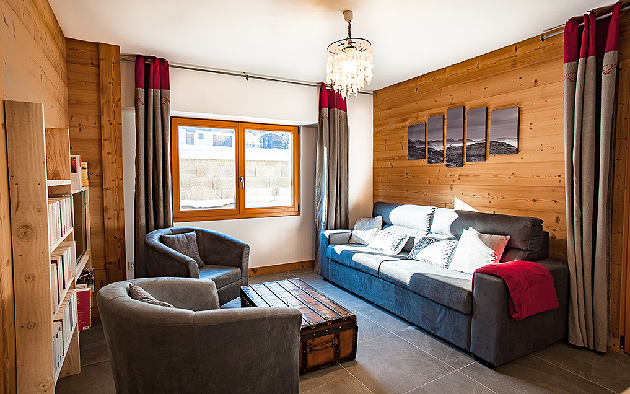 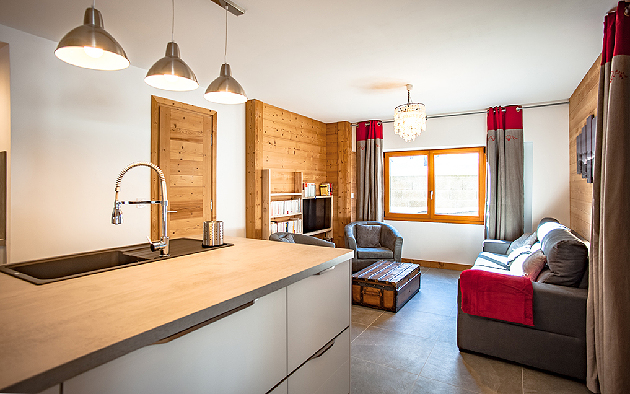 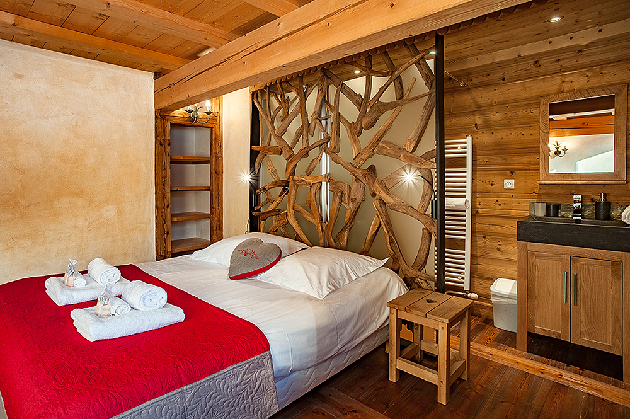 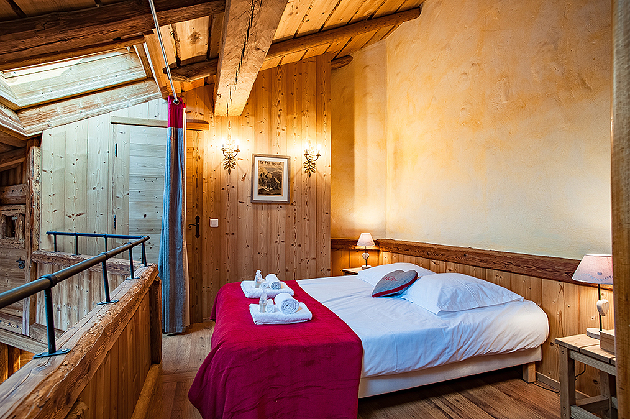 Click for Prices and Availability for Chalet Chara now.